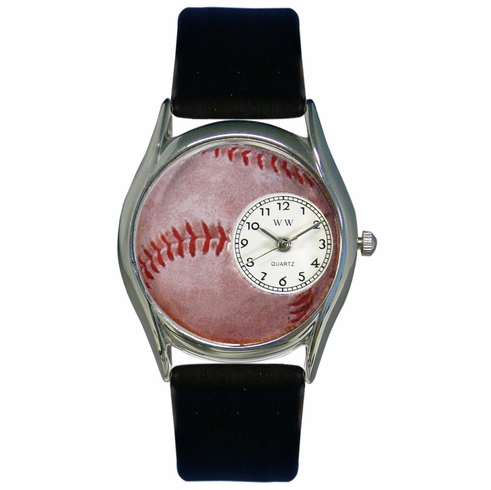 Our Baseball Lover Classic Style Silver Watch makes a unique gift for any Baseball enthusiast. For any baseball fan that loves the long ball, the fast pitch or stolen base. Watch case diameter is 1.25"...the perfect size for women and children.